Whether you’re aware of it or not, the media wall is one of the most prominent accent walls of your entire home. They’re not simply there to hand an LCD screen – they’re created to enhance the aesthetic value and functional credibility of your space. So, before you lock down the final design, as yourself this: does it have all the things that I need? These things may include shelf space, decorative spaces and more. 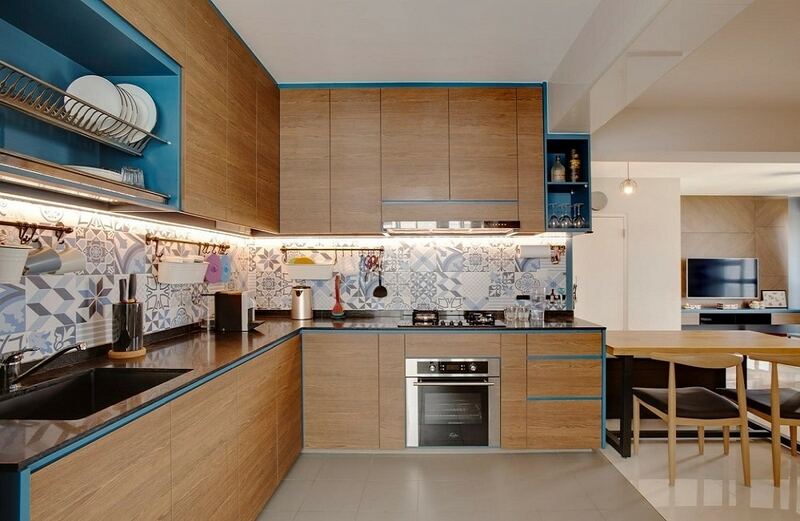 Most kitchen interiors are pragmatic at best, with very little aesthetic value in the box. This is why you need to change this up while designing your kitchens. This will help make your homes seem absolutely holistic in style, and you can even add some nice aesthetic qualities that can set your kitchens apart. You can experiment with cabinet materials, backsplashes and even the lighting to make your kitchens unique. 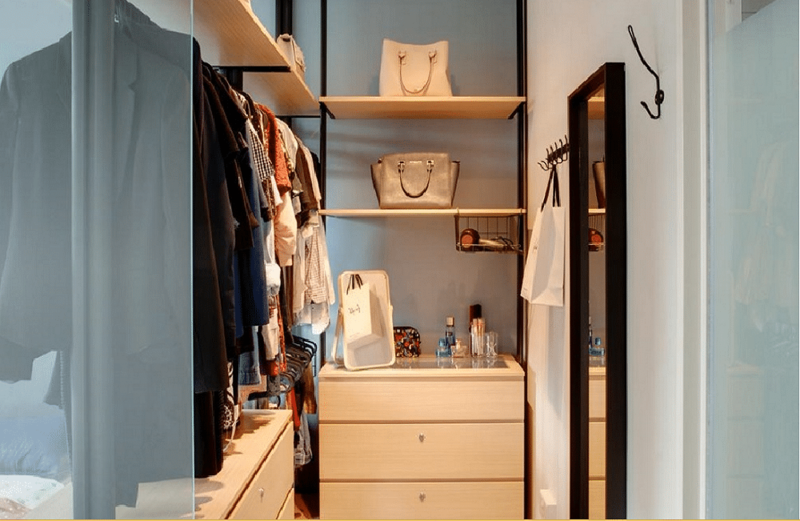 Even when the space is small, a tiny walk-in closet is a must for the perfect home aesthetic. It doesn’t have to take a large amount of space – just carve out a tiny corner out of your layout and set it up with the best compact furniture you can find. 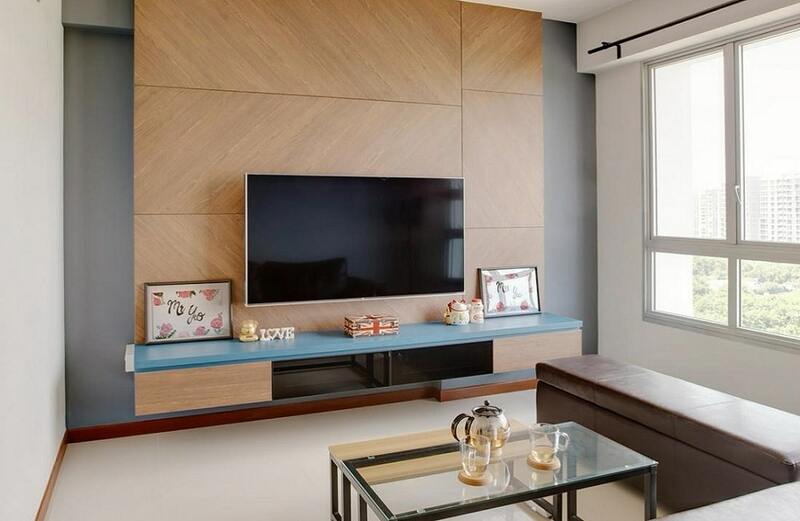 You can go for modular wardrobes or customized carpentry to make it seem more adaptable. 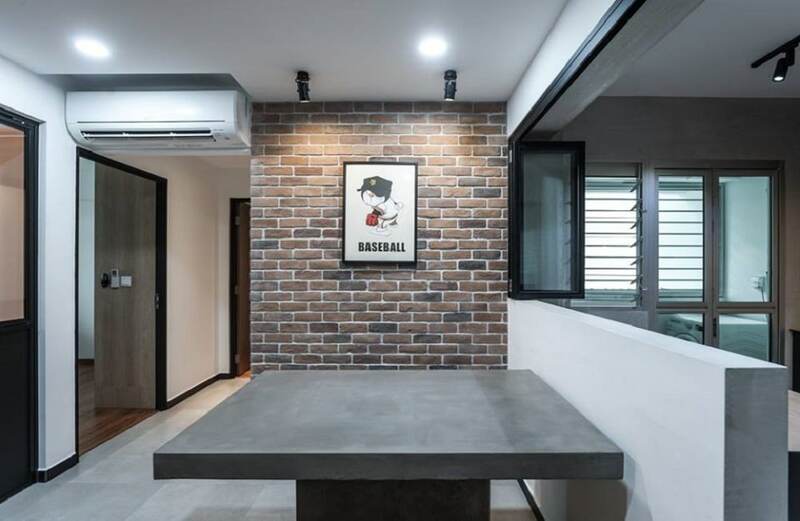 A dining area is usually located between the living rooms and the kitchens in most Singaporean homes. But it seems ideal when there is a little bit of privacy attached to it as well. You can create a half-wall between the living area and dining that retains some view, while keeping it out of the kitchen fully. This way, your dining area can retain an identity of its own. One of the most crucial details of attaining the perfect home aesthetic is figuring out the perfect bathroom layout. 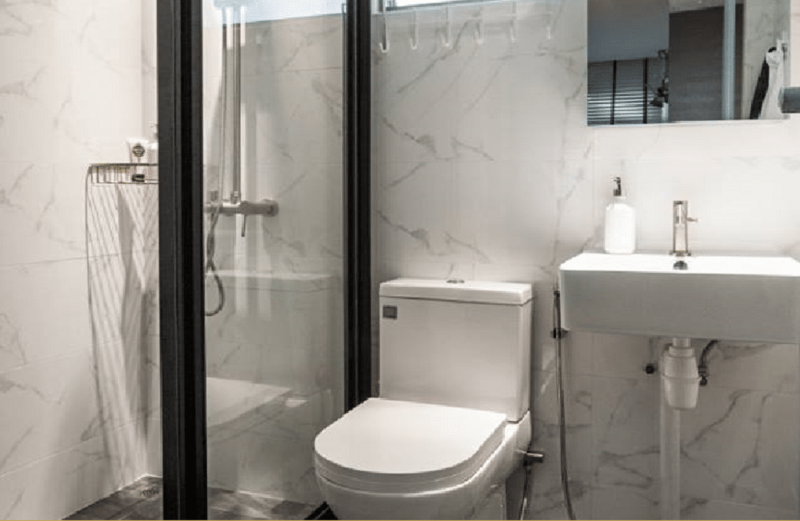 Since many homes in Singapore already have fixed plumbing and sanitation points, you may have to get a little crafty in determining where to create boundaries between all of the fixtures.